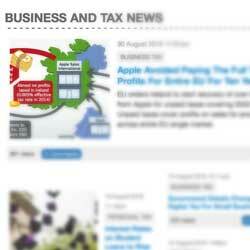 Up until 28 February 2013, direct sellers are being given an opportunity to declare any undisclosed income and thereby bring their tax affairs up to date. Letters are being sent out today to notify people of the Direct Selling Campaign. Direct sellers are generally self-employed and include trade directly to customers which may be commission based - such as door to door sales, or third party agents. If a full disclosure can be made before February 28th, including the payment of any unpaid tax, fees and penalties - Direct sellers can avoid being contacted directly by HMRC after the deadline, with possibility of further action. At the moment any penalty is limited to 10 per cent of unpaid tax due, but if contacted by HMRC after the deadline this figure will no longer be capped to 10 per cent, and if required a criminal investigation may be started. If you need further information, HMRC are holding a Q&A session via their twitter account on February 7th. It is available at http://www.twitter.com/HMRCgovuk. 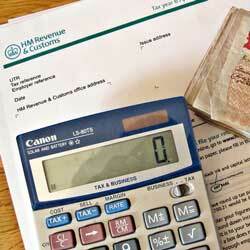 You can also contact HMRC direct on 0845 602 3353 or visit http://www.hmrc.gov.uk/campaigns/news.htm for more information.